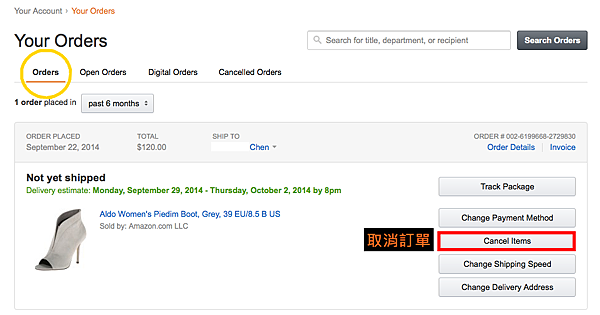 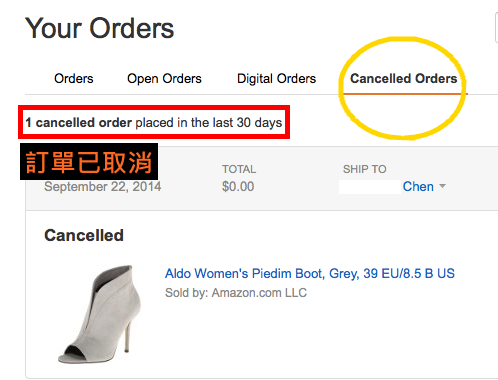 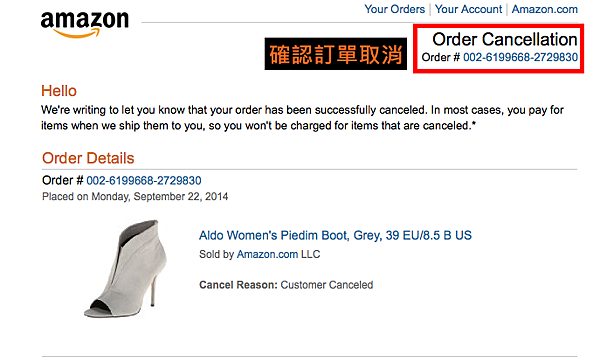 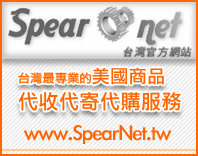 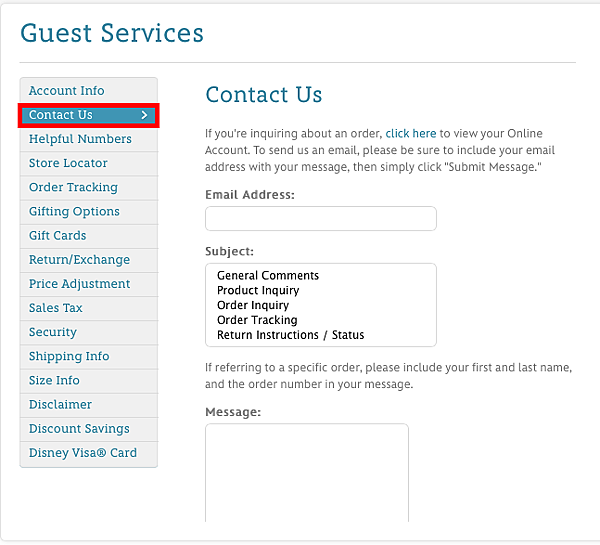 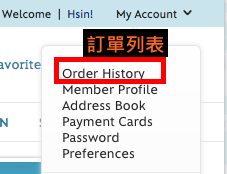 Please cancel my order for (商品名稱). 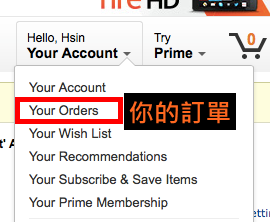 I created this order by mistake. 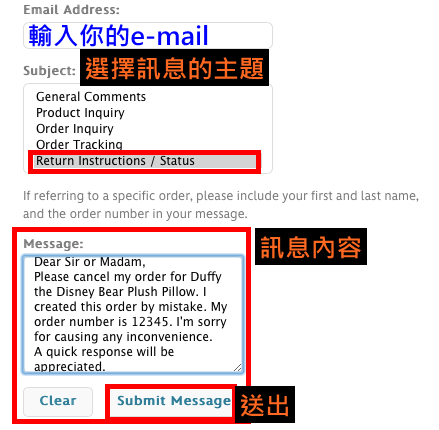 My order number is ( 訂單號碼）.I'm sorry for causing any inconvenience. 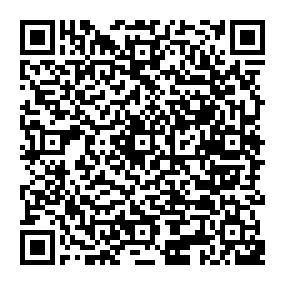 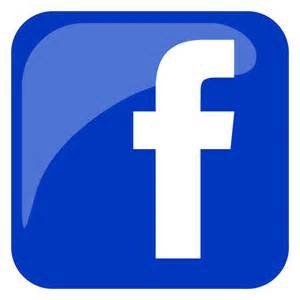 A quick response will be appreciated. "